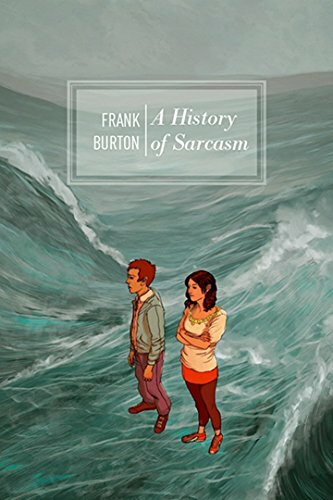 I'm the author of the novel One Hundred (2019) and the short story collection, A History of Sarcasm (Dog Horn 2009), with more books on the way. My short story, The World, was featured on BBC Radio 4's Opening Lines programme in 2009. In 2010 I created the non-profit online publisher, Philistine Press, which has published over thirty ebooks by some amazing writers. I'm the presenter of the brand new music and comedy podcast, Ragbag. In 2017 I appeared on TV as part of BBC Ouch's Storytelling Live at the Edinburgh Festival.